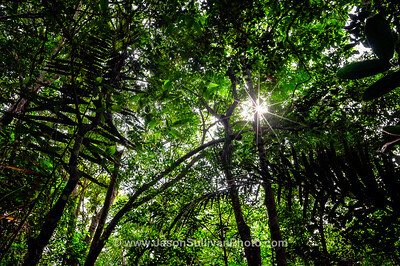 A selection of Jason Sullivan's Brazil photos from Rio, The Amazon and the Pantanal. 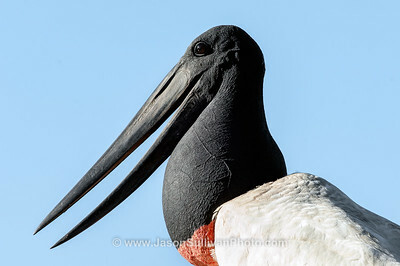 A Jabiru in the midday sun. 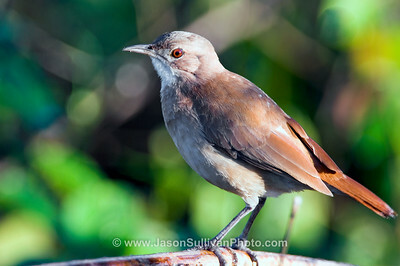 A friendly Copper Wing in the Brazillian Pantanal. 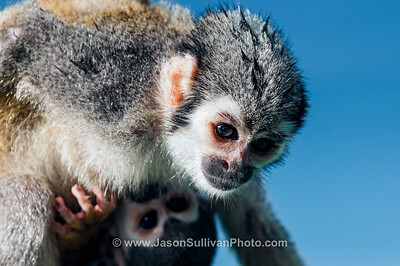 A mother squirrel monkey with a baby. 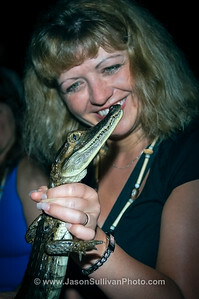 A juvenile crocodile caught on a night tour of the Amazon River. 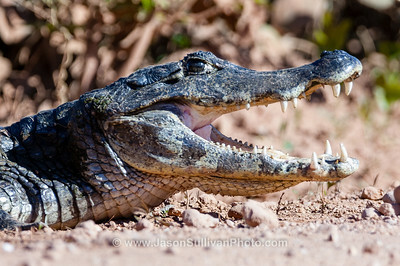 A crocodile showing-off his attractive smile. 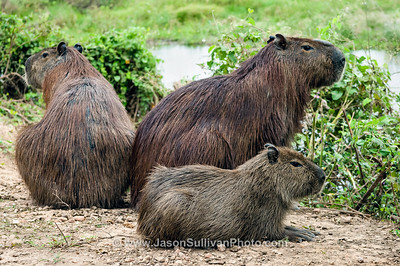 A Capybara family resting beside a Pantanal wetland. 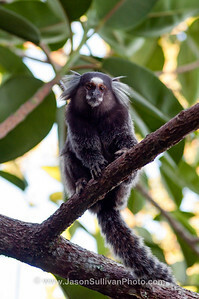 A White Tufted Ear Marmoset sitting in a tree top. 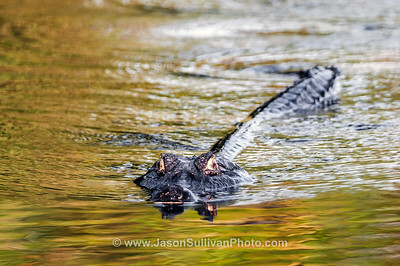 A camen coming to investigate. 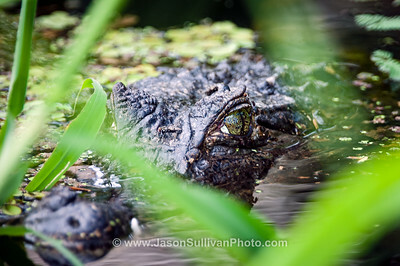 A crocodile waiting in the shallows of the Amazon river. 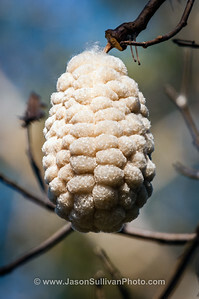 Interesting things can be found on the trees in the Pantanal. 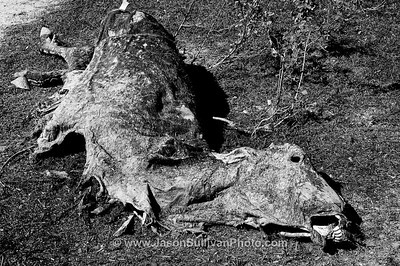 The remains of a dead cow in the Pantanal. 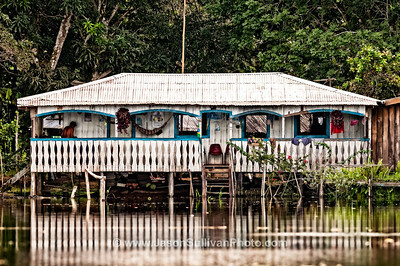 A house along the banks of the Amazon River in Brazil. 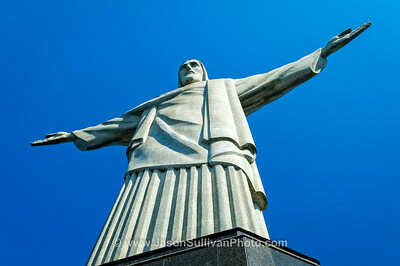 The Christ the Redeemer is an Art Deco statue of Jesus Christ in Rio de Janeiro. 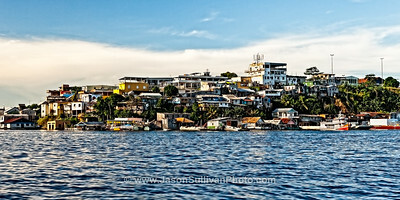 A Brazil township on the banks of the Amazon River. 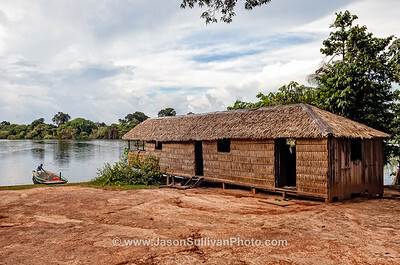 At a farm house along the banks of the Amazon River in Brazil. An early Amazon River start to beat the market rush. 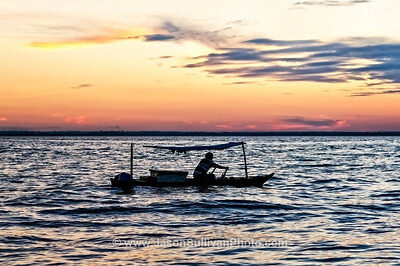 "Travel the World with a Camera in Hand and a Photo in Mind."